The ultimate RECLAIM system for small spaces. Complete stainless unit with ozone and oxygen mounted on frame. Gould pump upgrade included. 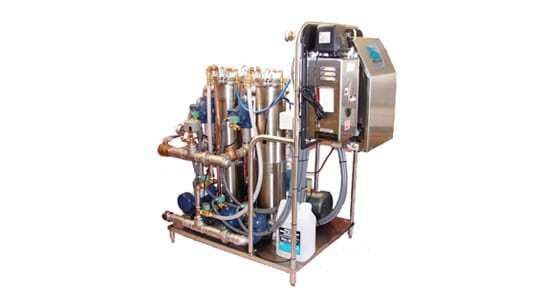 All options including a bio dosing pump and a 3 month supply of Blu-Bio™ are included with this unit.